I (Lindsay) have known Alyssa since she was about 5 years old. Sounds crazy, but this sweet girl and I spent countless hours in the gym together practicing gymnastics at her dad’s gym. Her dad being my coach, sometimes I was a teammate, sometimes a big sister, and now Brandon and I get the honor of being her wedding photographers! We met up with this pair at Cookeville’s own Dogwood Park on a glorious spring day to maximize our use of readily available blooms, and their outfits complemented perfectly. Not only did the nerves go away almost immediately (ahem, Adam) but they had us laughing from the start, and we had such a fun time photographing these guys! 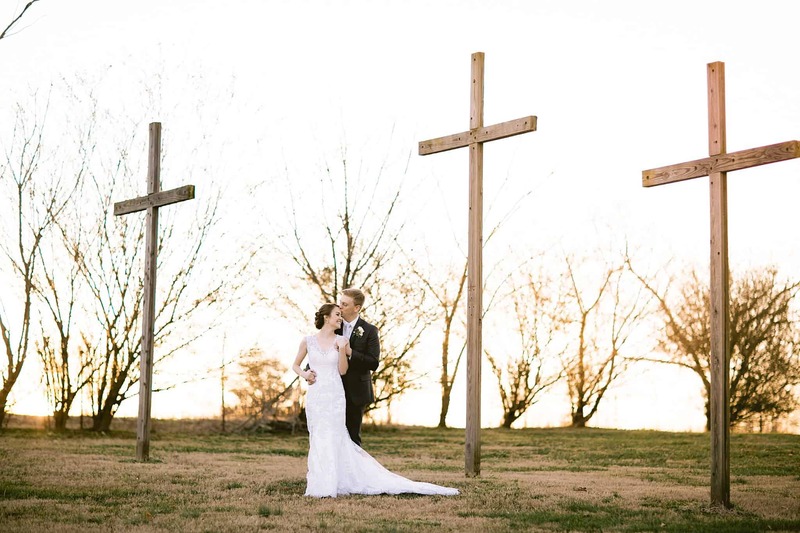 With a location so public and frequently photographed by others, we tried super hard not only to show the spot in a different way but also to let Alyssa and Adam’s LOVE shine through. That’s what it’s all about right?? And shine they did! 🙂 These two will wed this July and we can’t wait to spend their most important day with them! It’s bound to be one of the most fun gatherings of the year for sure.